Friday Features & Happy Weekend! I hope you have been well this week. It’s been a hustling and bustling kind of week for me. I am trying to get a bunch of things take care of this week and next so that I can spend the rest of the summer with Miss Baby before she goes back to school. 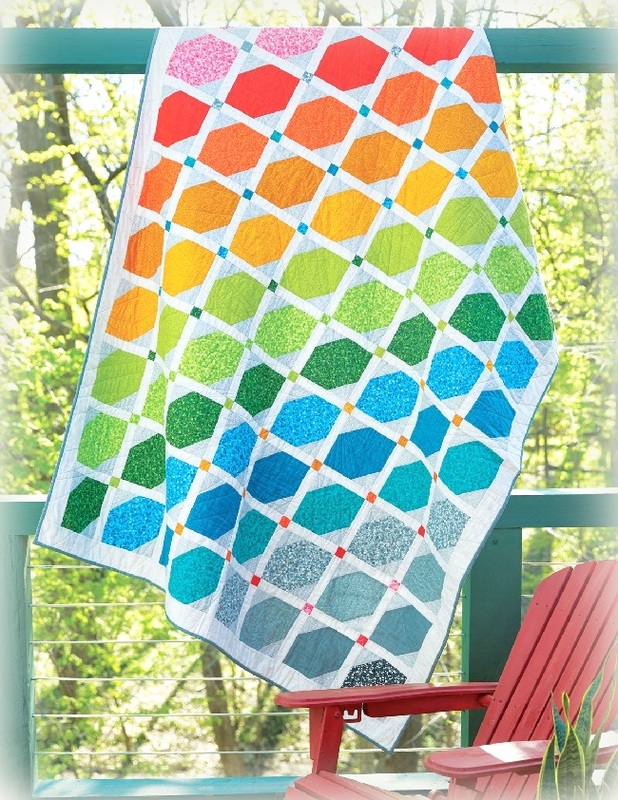 My Rainbow quilt reminds me of one of my favorite passages from the Bible in Genesis 9:12-16. I have always loved this very comforting and assuring passage, ever since I was really young. 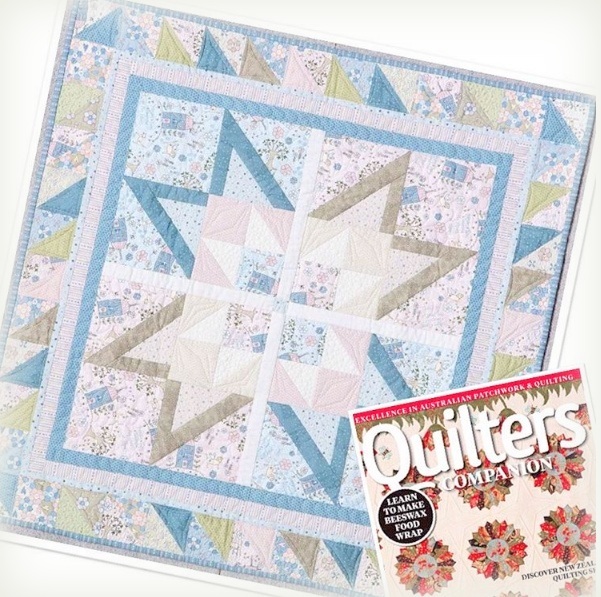 My Heart At Home is a trans-continental collaboration where I did the design, and quilters in Australia made the quilt happen to send to the editor. 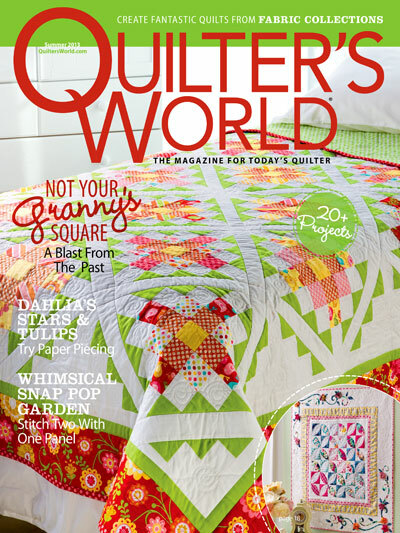 Quilters are truly some of the sweetest people I know. 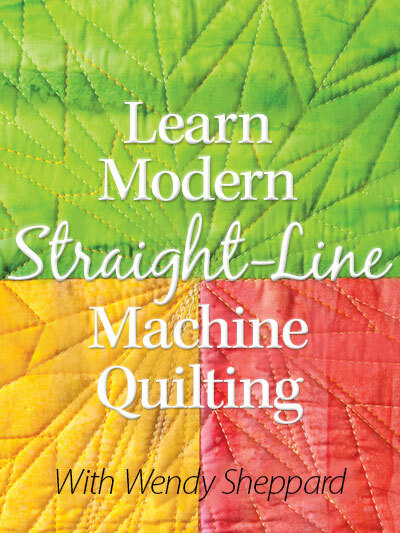 You might remember the preview of this Christmas quilt of mine… this quilt will be featured in Australian Quilters Companion before the year ends. I would really encourage you to be a subscriber (even if electronic – USD10.96 for 8 issues) because this magazine is amazing! 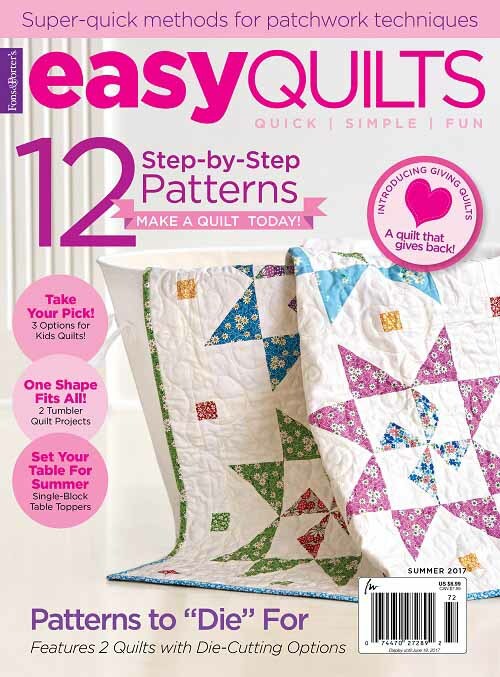 Click here for subscription information. Right now, I think they are offering a 20% off subscription. Alrightie, Friends…. I shall key off for now. It’s going to be busy for the next few days for me, as it has been for me the past couple of weeks. 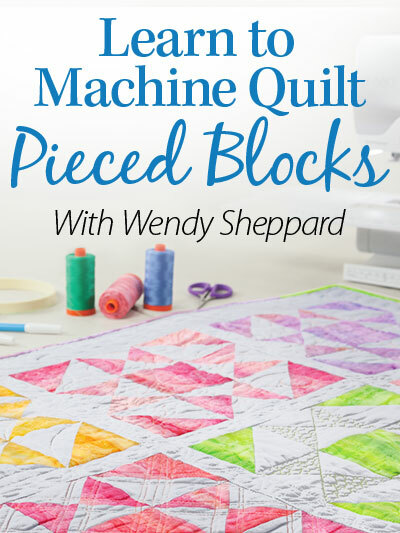 Come back tomorrow if you are following the Mystery Sew/Quilt Along. I hope you have had fun with that. I certainly have. So I have to fly for now. Have a great weekend! 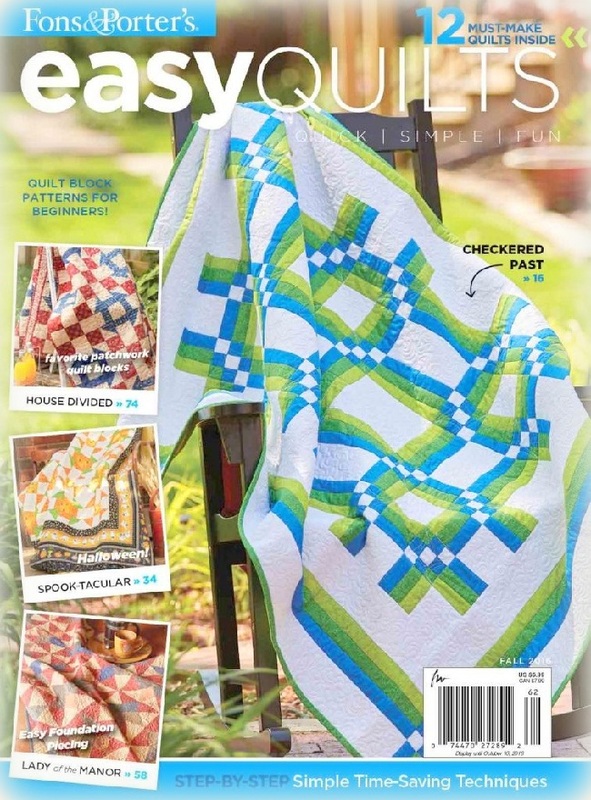 This entry was posted in Quilt Pattern, Quilting, Quilts & Projects: Published, Quilts: Pieced and tagged Australian Quilters Companion Issue 80, Fons and Porter Easy Quilts Fall 2016, RJR Basically Patrick, RJR My Heart At Home, Wendy Sheppard Designs. Bookmark the permalink. Beautiful as always!!! End of July already…..eek!!!! So many deadlines on this end, too. Taking the month of September and heading your way/East Coast. Will be in touch about that……..hugs…….. Thanks for the heads up on the online subscription. 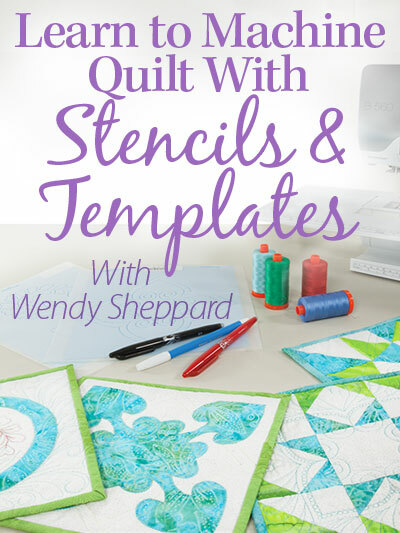 I am so glad that you were able to make the publication of your quilt design possible. 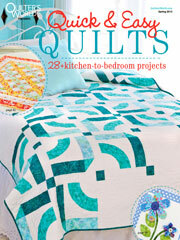 Quilters are awesome people. Enjoy the remainder of the summer with your daughter. I know she will love it as much as you do. I just love your work! Gorgeous. And I agree, summer has been flying here too! Have a happy weekend! Really love the My Heart at Home one! Have a good rest of the summer with Miss Baby. Lovely features. I’m so happy to hear about your summer plans!